The most sophisticated roller shutters automation system completely independent to mains power! 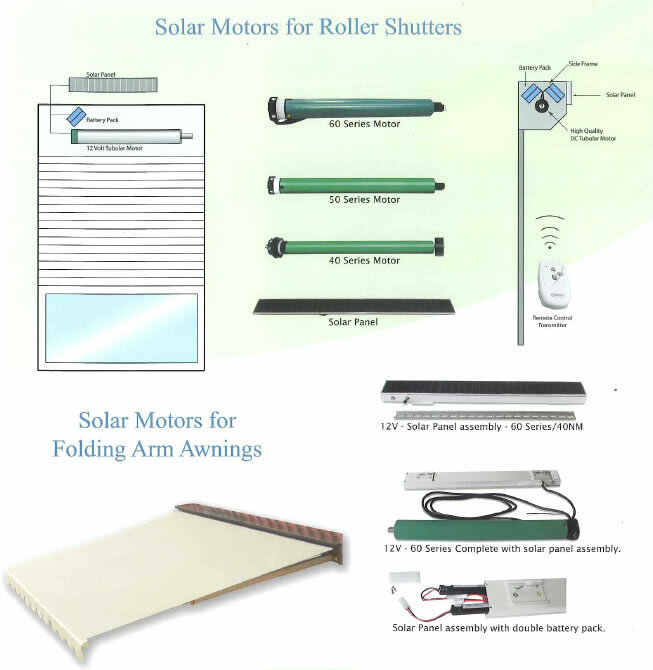 Solar Tubular Motors is an automation system which operates completely independent of mains electrical power. This sophisticated unit channels the sun's energy through solar cells that are easily fitted to the shutter pelmet, wall, fascia or roof. The system charges the battery to send continuous power to the motor for automation operation of your roller shutters. 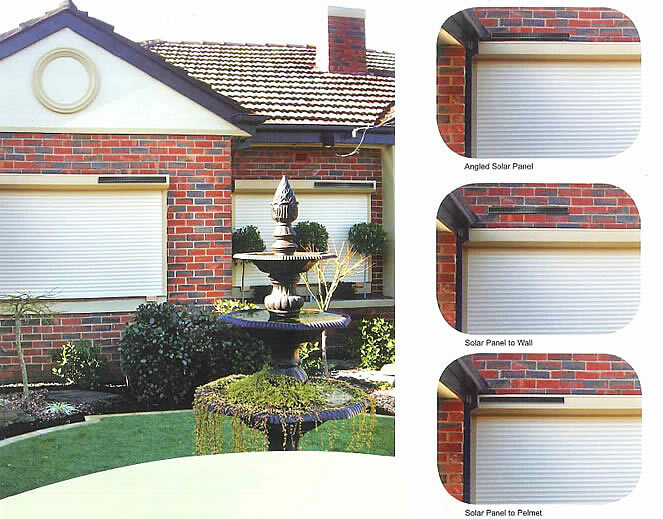 These units are ideal in rural areas where the new building code stipulates that roller shutters - as a means of protecting homes from debris and radiant heat - must be able to operate independently of mains power. 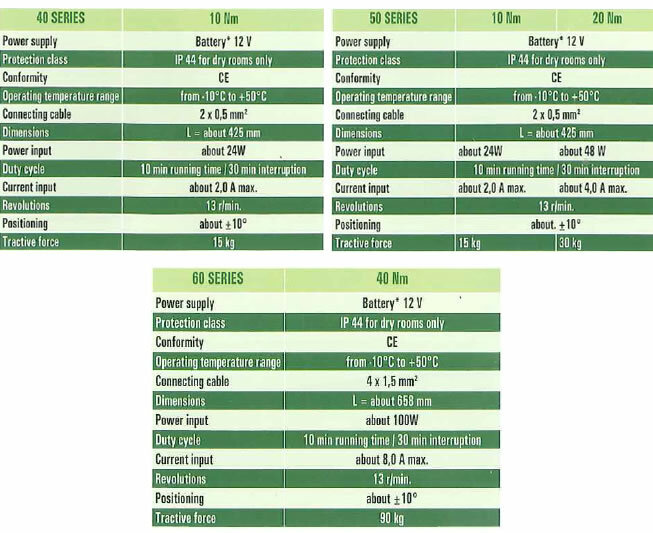 The state of the art electronics charge batteries which are specifically designed to allow users to operate their Solar Tubular Motor roller shutters or awnings by remote control.